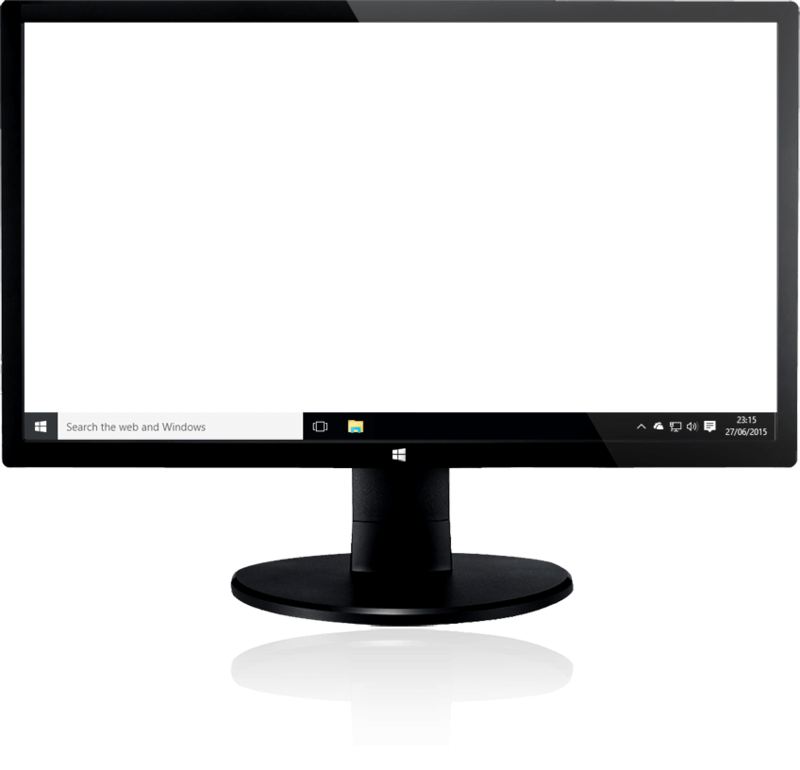 serving up high quality Coco wallpapers and a color scheme change make up this Coco Windows 7, Windows 8/8.1 and Windows 10 Theme Pack download for your desktop. 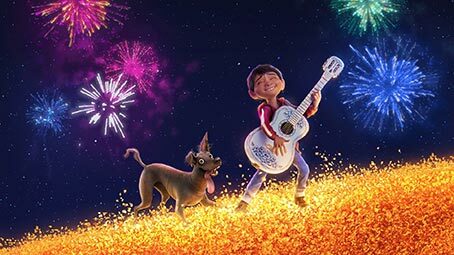 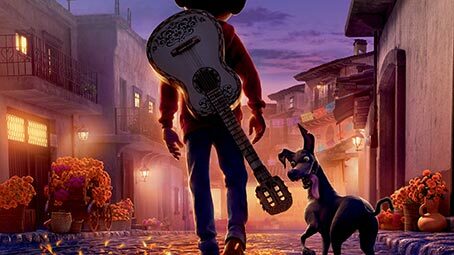 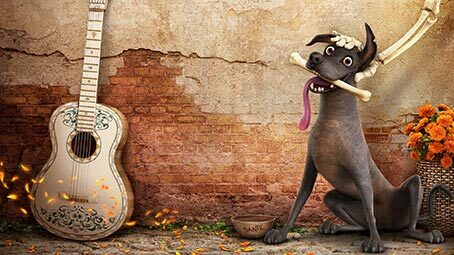 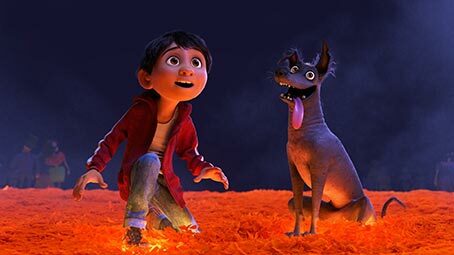 The 3D computer animated musical film from Pixar and Disney, Coco. 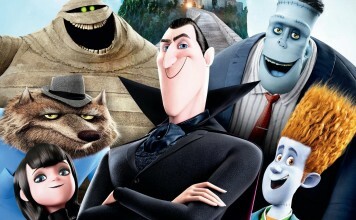 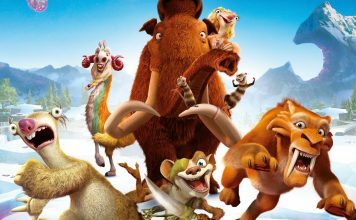 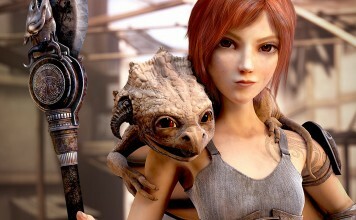 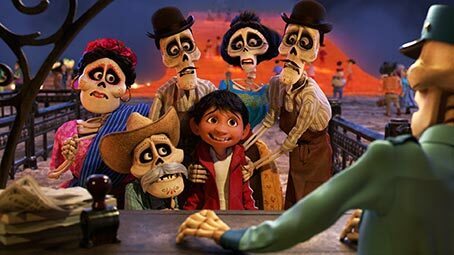 You’ll find various official images from the movie as Miguel Rivera gets transported to the land of the dead where he finds his deceased grandfather to help him return to the land of the living. 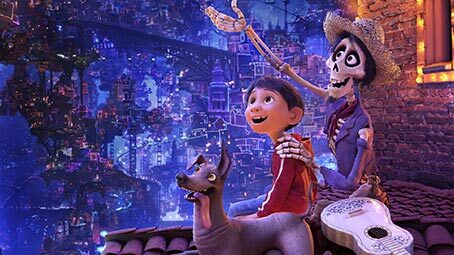 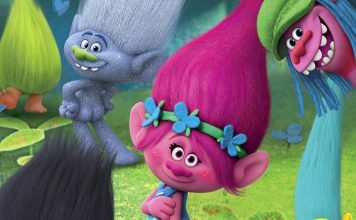 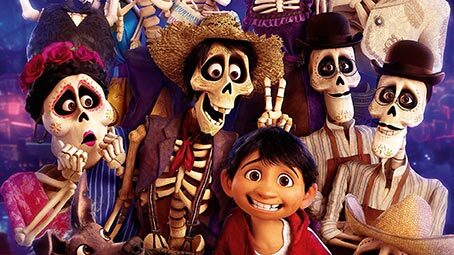 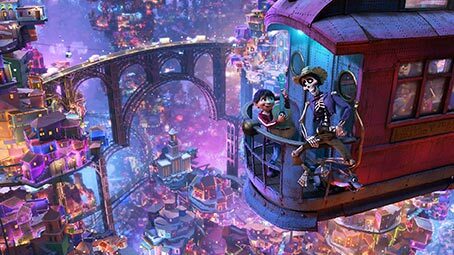 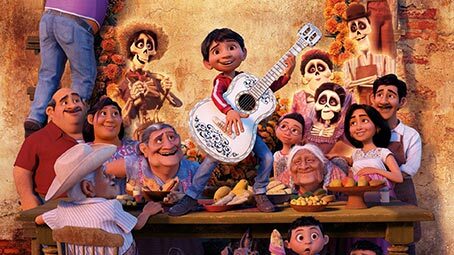 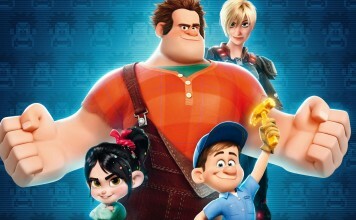 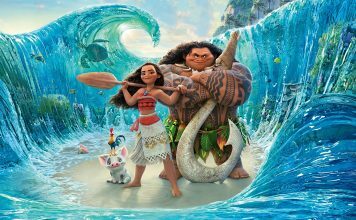 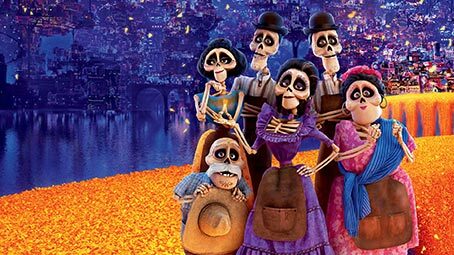 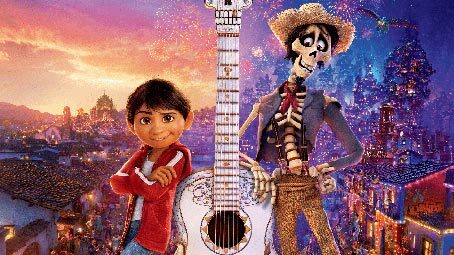 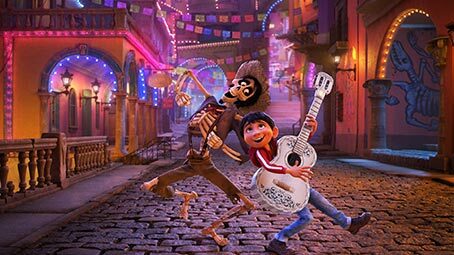 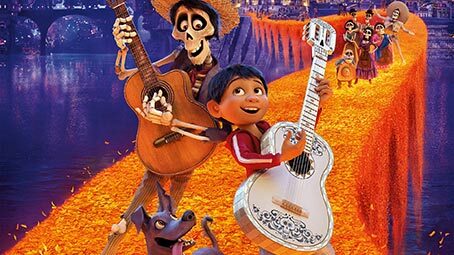 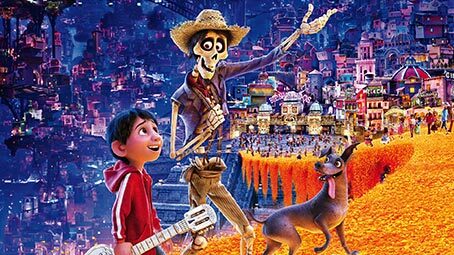 You’ll find colorful images of the various characters from the movie like Miguel’s family and several others with themes of Dia de los Muertos. 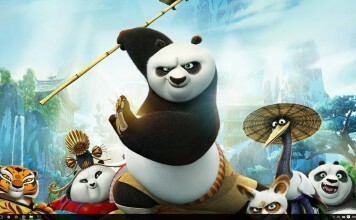 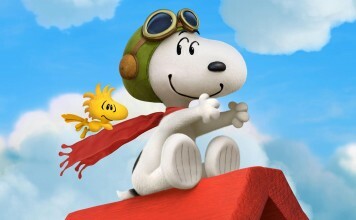 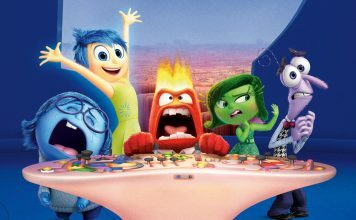 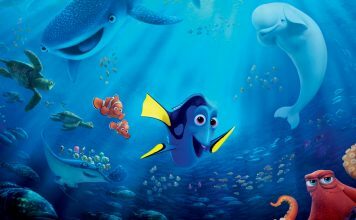 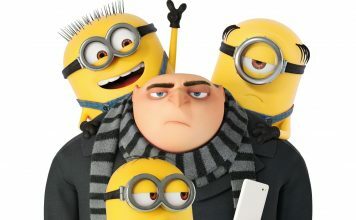 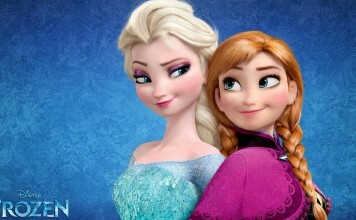 A great theme for the movie with amazing music and one that pays respect to Mexican Culture. 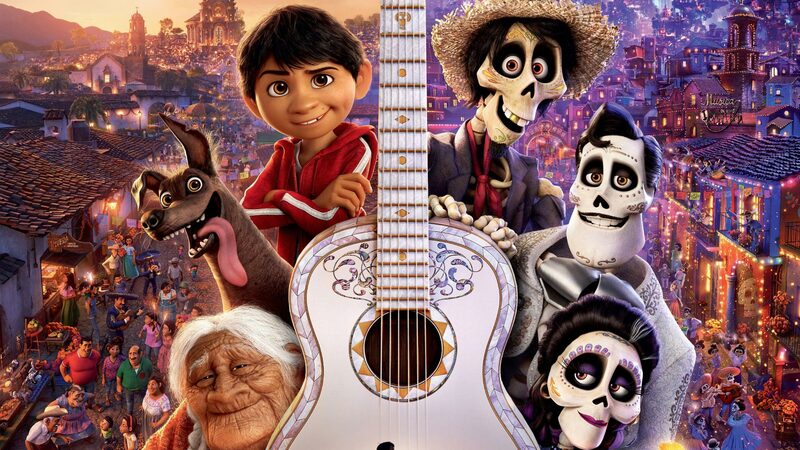 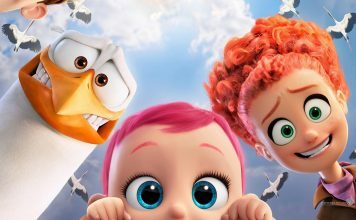 This theme pack consists of several HD Coco wallpapers acting as a slideshow that changes every 30 mins along with a Windows color scheme change. 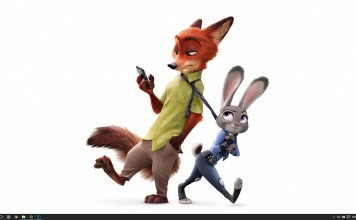 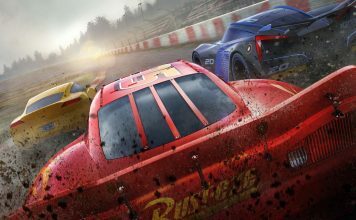 All wallpapers are of 1920×1080 resolution or more and will fit both 4:3 and 16:9 aspect ratios.